With Mother's Day just around the corner, the race to find the perfect gift has started. If your mother was born under the Aries sign, she is most likely to be passionate and magnetic. They like to be surrounded by home décor that makes them feel warm and cosy. 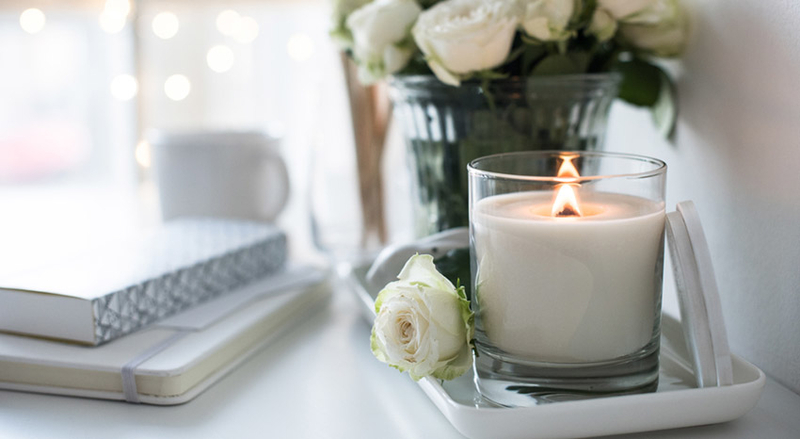 Therefore, a lovely candle would be a great gift for an Aries woman. Don't choose anything too sweet as she might find them a bit off putting; go for musky scents instead. 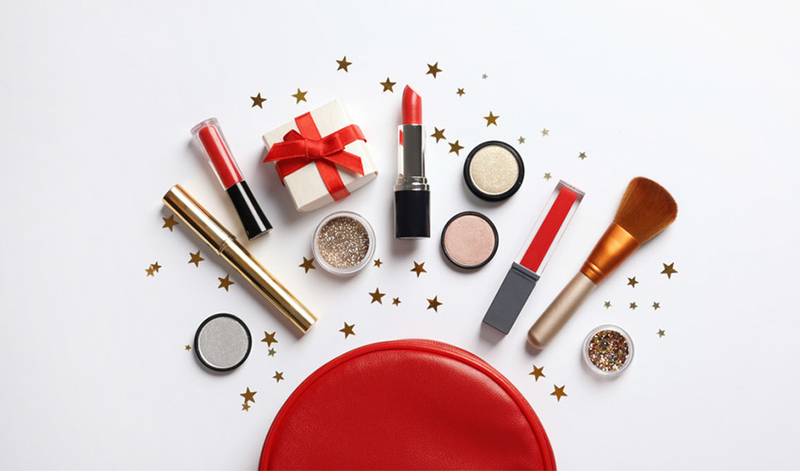 The Taurus mother is known for her stubbornness and her hard-working nature, so it's a good idea to buy her some makeup so she can flawlessly face tough days at the office. This is also a great gift for allowing her to explore the creative side Taureans usually have. The intelligent Gemini mother likes to be up to date with the latest technology. Get her a gift that will allow her to spend her precious time on things she's passionate about rather than housework. A great gift for Geminis includes a home gadget that taps into her inquisitive mind. Cancers are known for being emotional, sensitive and romantic. They are literally known as the 'mothers' of the zodiac sign, so you need to put a little effort in choosing a gift for a Cancerian mother if you want to make them truly happy. Some jewellery to show them how much you love them might just do the trick. The Leo mother is fiery and intense and will do anything for her child. From time to time they like to let their guards down and be pampered themselves. They are not so much into materialistic things and would rather prefer an experience. Get her some tickets to her favourite band if you want to see her happy. Or perhaps she could settle for a selection of CDs if there's nothing on she would love! Virgos are known for putting the people they love above them. They would do anything for you and can sometimes completely neglect their own needs. Pamper your Virgo mother with something like a bath and body set - she'll surely appreciate and enjoy it. Libras are intelligent and love learning new things so it makes perfect sense to stimulate your mother's mind with a new book on a topic she likes - or perhaps something she doesn't know she likes yet! People under this zodiac sign are known for their strength and independent attitude. They walk with their head held high and never look back. And if that's not enough to get them remembered, why not get them a lovely perfume that will linger as they walk away? Sagittarius people are known for being brutally honest, even if they hurt your feelings. Sweeten them up with some yummy treats and they might be nicer in their approach next time. The zodiac sign that is always in control, a Capricorn mum needs to do activities that can help her relax from time to time. They're also very meticulous and love hobbies they can really get stuck into, so a great gift for mothers born under this sign would be a DIY kit, whether it's knitting, sculpting or anything else you may think she'd like. The Aquarius mother is energetic and boisterous. They get their happiness from doing things for others. You can always find her in the kitchen, making meals for her family and always looking for new recipes to treat her loved ones with. A great astrology gift idea in this case would be a new recipe book. People under this sign are sensitive and gentle, so you need to put some thought into your star sign gifts if you want to make them truly happy. Give your mother a handmade gift for Mother's Day to show her how much you love her and she'll be over the moon.